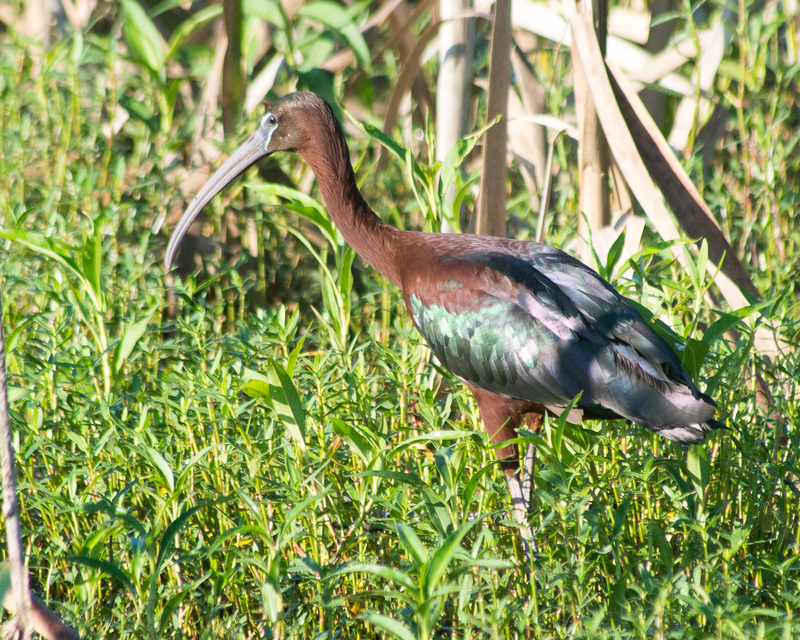 Argument could be made that this is a white-face ibis – I’m not sure. But the sun was perfect! !